It’s no secret. Moving is a pain. This is especially true when conducting a business relocation. Not only do you have sensitive and expensive equipment to move, you might also be dealing with large pieces of furniture, fine art, and other difficult-to-move items. Add the fact that you’re moving within a metro area like Boston, and you’ve got even more obstacles to overcome including heavy traffic and the need to keep customers happy in a competitive marketplace. How do you overcome these relocation challenges? Hire professional relocation services—and not just any movers will do—go with the best Boston moving company around. Go with R. C. Mason Movers! 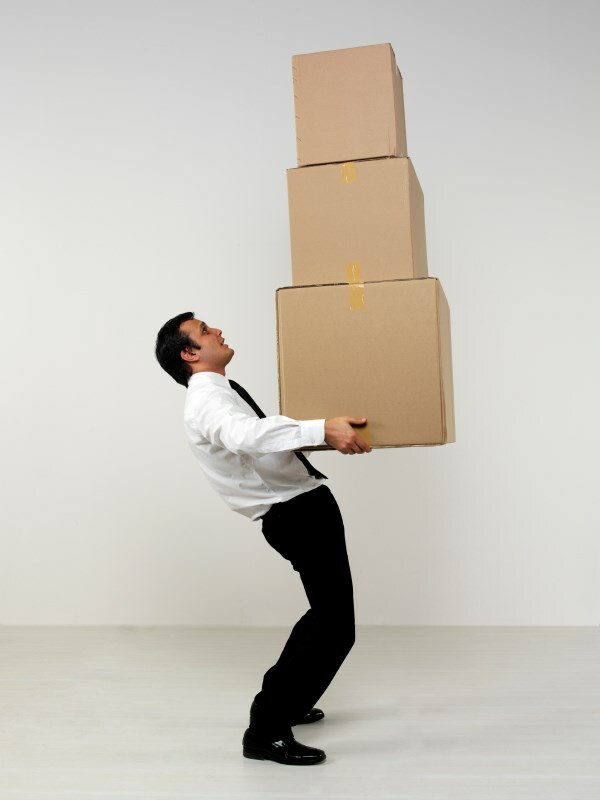 Not all moving companies have what it takes to handle the challenges that are unique to business moving. When compared to a residential move, commercial moving often means dealing with a more sensitive timeline, important data, the need for specialized moving services, and a very tight budget. · A free on-site moving estimate. · Custom moving plans provided by relocation experts. · Full-service packing, loading, unloading, and delivery. · Disassembly and assembly of office furniture. · Secure storage options for long-term and short-term needs. · Employee and family relocation services. The commercial movers at R. C. Mason Movers are part of a decade’s-long mission to provide the best moving and storage services at a reasonable price. Our movers are experienced, highly skilled, and we offer every resource necessary for keeping even the most fragile items safe. Expert planning ensures your move is always on-time and on-budget, and we take every detail into consideration to provide you and your employees with the best experience possible! Learn more about what has made R.C. Mason Movers the leading choice for Boston relocation services since 1948. Give us a call or get started using our online quote form now!